We are a noted manufacturer and supplier of Air control devices for industries, domestic homes, public places and research organizations. 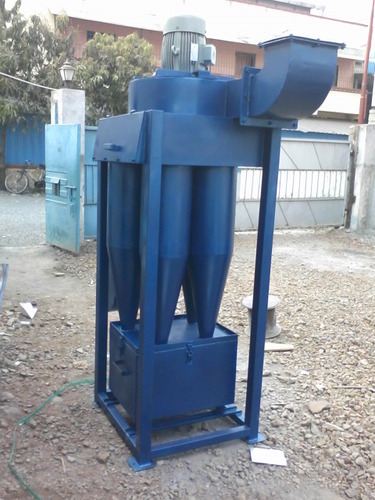 We manufacture a wide range of air pollution control equipment and industrial fans. Our entire product range that we manufacture and supply is available in the range that varies from 0.25 HP to 350 HP. Our firm has a prominent name in providing a flawless range of Industrial Equipment. Featuring ergonomic design, the range we offer is widely used across various industries. These products are long lasting and render trouble-free performance in the desired applications. We offer these to the client as per their individual needs and demands.